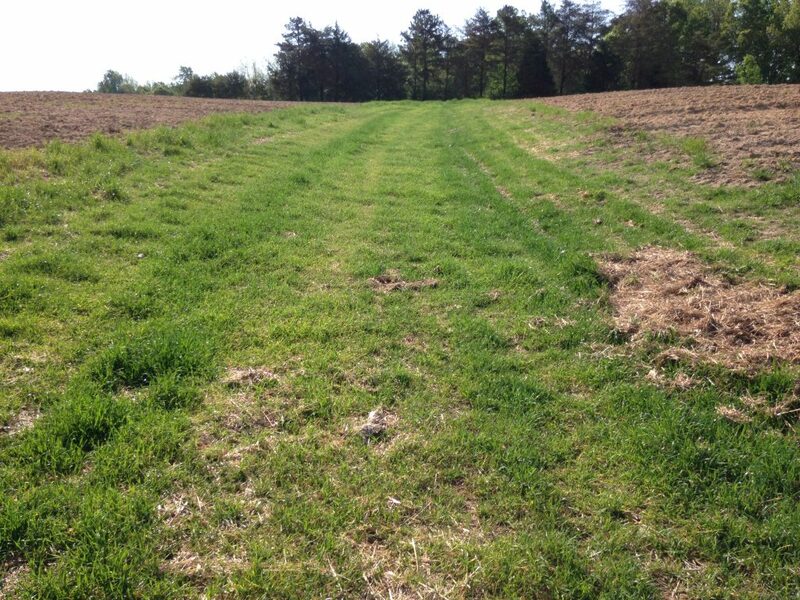 Halifax SWCD is available to provide technical assistance on any natural resource issue in Halifax Co. Assistance with farm planning, erosion issues, pond planning, crop production, forage management, stormwater runoff, wildlife habitat, along with many others. Please contact the office to discuss any concerns that you many have. The Virginia Ag BMP Cost-Share Program is a water quality program administered by Halifax SWCD through grant funding from the Virginia Department of Conservation and Recreation. This program utilizes various rates of cost-share and tax credit to help producers implement conservation best management practices on their farm. The practices include stream exclusion with watering systems, grassed waterways, cover crops, animal waste storage, continuous no-till incentives, along with many others. The Ag-BMP cost-share manual is available online at the link below with a list of all available practices. Sign-up for this program is continuous but, program years begin on July 1 and funds may not last long. Each application goes through a ranking process to ensure funds are distributed to the practices that will provide the best water quality benefit. 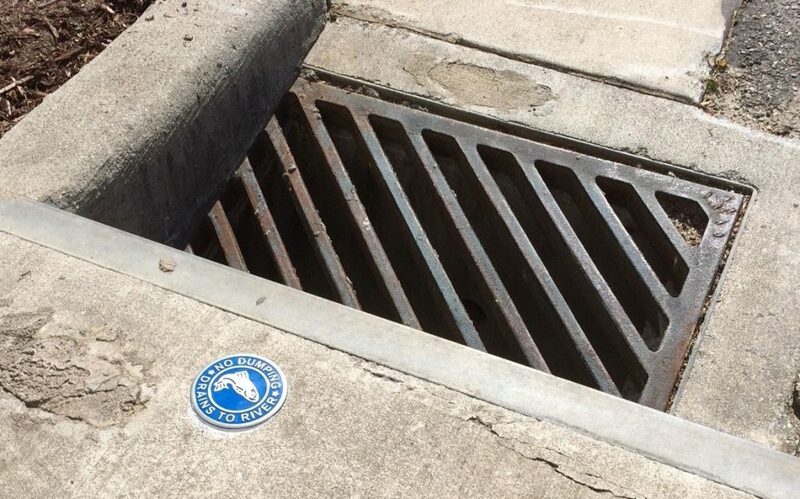 In 2016, Halifax SWCD in partnership with the Town of Halifax, Dan River Basin Association, and VDOT implemented a storm drain marker program to label the storm drain markers in the Town of Halifax. This program brings attention to the connectivity of our water sources to areas like streets and parking lots. Anything that goes down a storm drain ends up in a water body at some point. In order to reduce pollution in our rivers, lakes and streams we should take every opportunity to decrease contaminates that go through our storm drain.